In the period from 18 to 21 may 2016 Saint Petersburg again became the legal capital of the world. 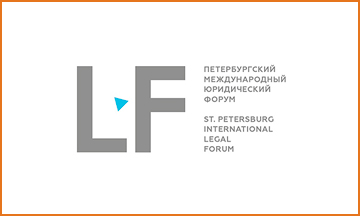 St. Petersburg International Legal Forum (SPILF) annually brings together Ministers of justice, chairmen of Supreme courts, General secretaries of international organizations, partners of law firms – the market leaders, heads of legal departments of major companies, representatives of state authorities and law schools from more than 80 countries. Our company was one of the transport partners and organizers for the participants and guests of the Forum.